WIN&WIN has the passion and experience that has maintained KOREA’s archery dominance since the 1980s. Our staff aim for excellence with each Win&Win product they create. We manufacture for a world of champions, where every archer in every nation strives for perfection. A world of professionalism and power, born to win. 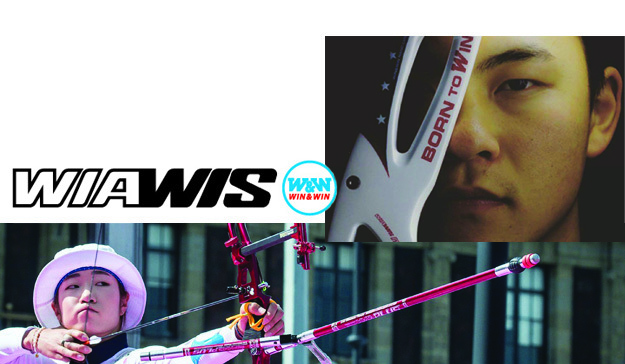 Win&Win products are proven at World Championships and Olympic Games, and are continually setting new world records.